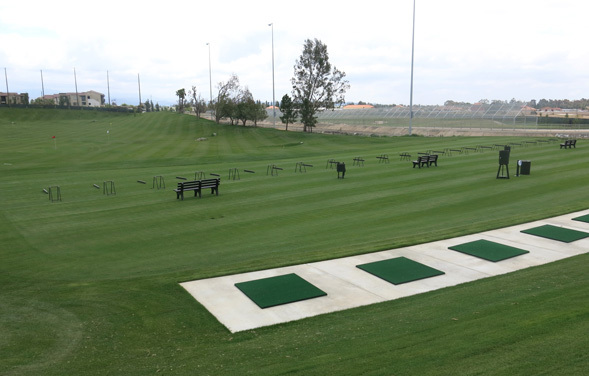 Golf is back at Birch Hills Golf Course in Brea, CA. Closed since 2011, the area favorite executive course opened its doors to golfers on May 29. Local architect Casey O’Callaghan made significant changes to every tee area, bunker, and green complex, as well as the driving range, on the 18-hole, 3,120-yard, par-59 layout. Named a “Best Executive Golf Course in Southern California” by Southland Golf Magazine, Birch Hills was re-designed as part of the La Floresta 120-acre, multi-generational master-planned community. While under construction to incorporate golf-view townhomes and apartments, work was halted due to a desire for course design improvements, soil remediation and other factors. 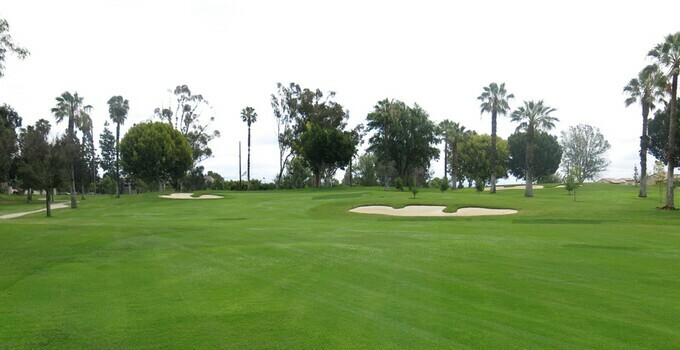 According to the OC Register, golfers were thrilled to see their local track re-opened. Its first day drew nearly 240 players. And the good news doesn’t stop there. A new, 2,500 square-foot clubhouse is being built between the ninth and 10th greens; a grand re-opening event is in the works to celebration a project four years in the making. Among its notable, newly designed holes are the elevated tee and green par-3 No. 2, a stadium style par-3 No. 12, a challenging, forced-carry par-3 No. 15 and the picturesque, lake side par-4 No. 18. Birch Hills is ideal for all skill levels, with five medium-length par 4s and a variety of par 3s from 70 to 186 yards.